Experienced, local officers save money, time, and lives. 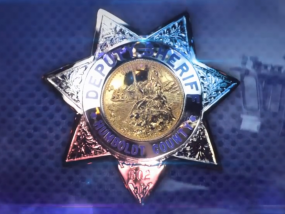 The Humboldt Deputy Sheriffs Organization (HDSO) consists of front-line law enforcement officers in Humboldt County. HDSO members are deputy sheriffs, probation officers, investigators in the district attorney’s office, deputy coroners, and welfare fraud investigators. Because HDSO members know first-hand the unique challenges presented to maintaining public safety due to Humboldt County’s large geographical size, rugged terrain, and remote populated areas, HDSO is committed to consistently informing the public and policy makers of best public safety practices. 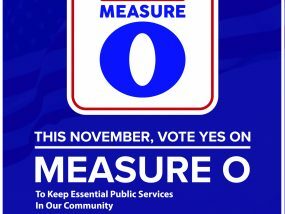 HDSO members are proud of their work keeping Humboldt County a safe place to live and a great place to raise a family. Our members don’t just work in Humboldt County, they and their families are vested community partners in the future of the North Coast. 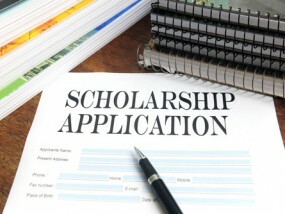 Become a sponsor of our scholarship and community fundraising efforts. Experienced, local officers are the backbone of good, community policing. Members of the Humboldt Deputy Sheriffs Organization are your neighbors, and we take pride in patrolling Humboldt County neighborhoods. Even with funding from Measure Z in place, deputies cover a huge, rural, and rugged area with minimal staff. In fact, sheriff's deputies have some of the lowest compensation of law enforcement officers in the county, while working one of the toughest beats. 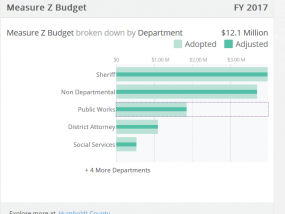 Because Humboldt County deputy sheriffs are often asked to work overtime and are significantly underpaid compared to almost every local police agency, we have already lost 10 deputies sheriffs in the past year. Some nights we have fewer than 5 deputies to patrol from Garberville to Cutten to Bayside to McKinleyville to Willow Creek to Orick. 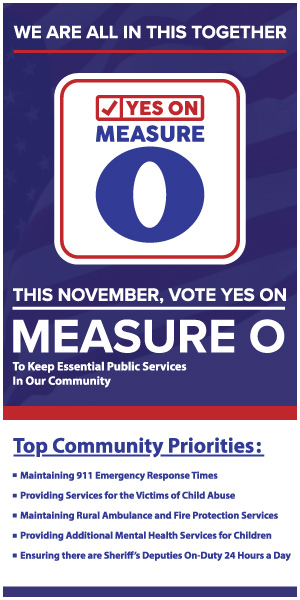 Support full staffing, equipment, training, and fair compensation for the backbone of public safety in Humboldt County- our sheriff's deputies.